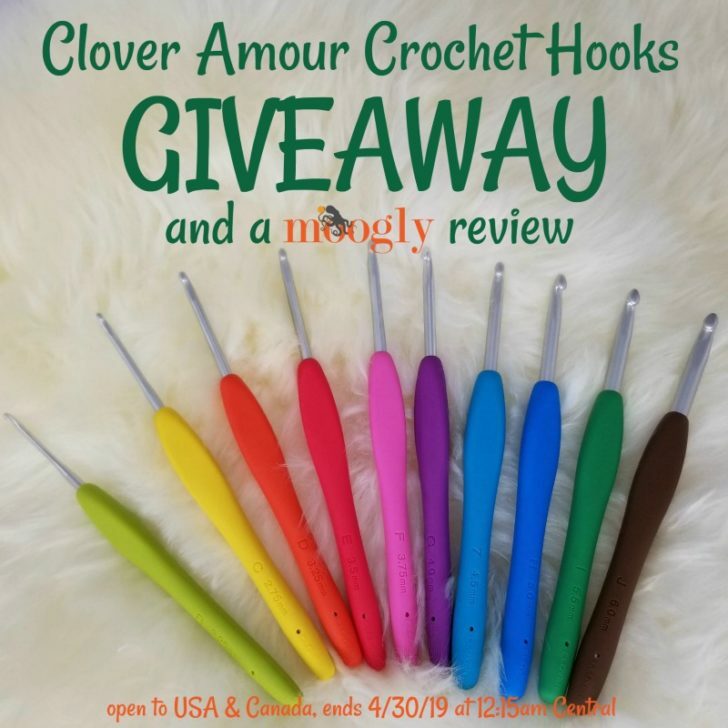 Clover Amour Crochet Hooks - Check This Out! Who wants to win a set of Clover Amour Crochet Hooks? Check out this Moogly review and giveaway!